Arrogant manager embarrassing and refused to release the clearance of a newly-resigned employee was caught on camera and now making rounds online. Nowadays, companies were hiring both contractual and regular employees who will work for their business. However, some employees resign due to different reasons including personal problems and other factors. 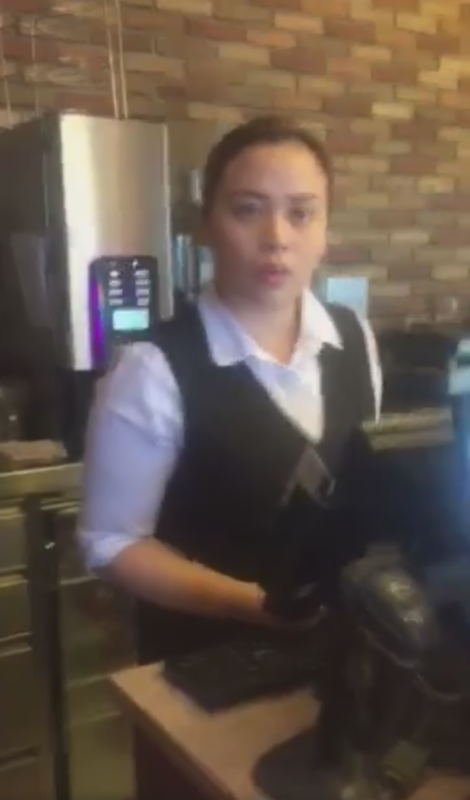 Recently, the Facebook page “Viral PH” has shared the video footage of an alleged arrogant manager who embarrassed a newly-resigned employee. 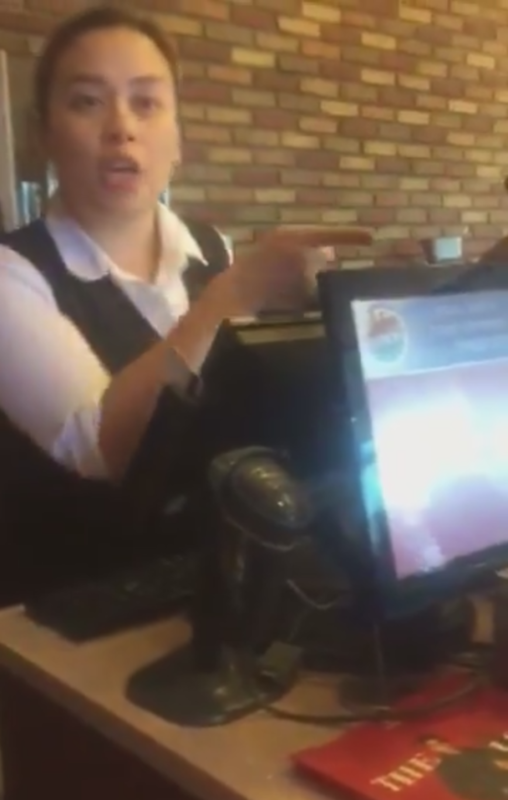 Ruby Mae, a former staff of French Baker at SM City Bacoor was seeking justice after she was embarrassed by her manager identified as Ladyln Camores. 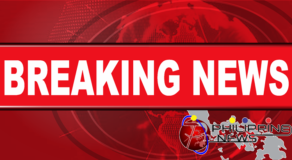 Mae narrated that she formally submit a resignation letter and resigned on her job last December 31, 2018 wherein the main branch immediately released her clearance. Unfortunately, Camores allegedly hold her clearance and repeatedly embarrassed her asking for clearance to receive her back pay. “Bastos na Manager ng The French Baker Sm City Bacoor!!! This is a developing story, we are open to hear further details and information regarding the issue.